The newly developed Postron / Esquire Point of Sale PRP-250 Multi-I/O, 250 mm/sec print speed Thermal receipt printer manufactured by Tysso a world leader in Point of Sale products This new innovative receipt printer include an exciting breakthrough development in that the users no longer need to worry about choosing the corresponding interfaces to pair with their machines. 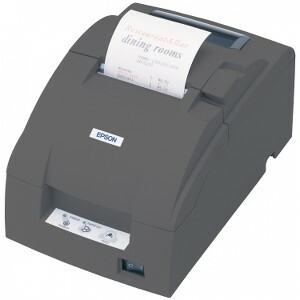 The new receipt printers are all equipped with multi-I/O main boards that combine USB, serial and LAN connections onto a single board. 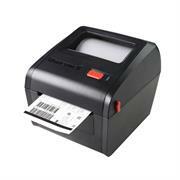 The Postron PRP-188-U/L/S is a high-speed thermal receipt printer designed for high-duty tasks under harsh environments. 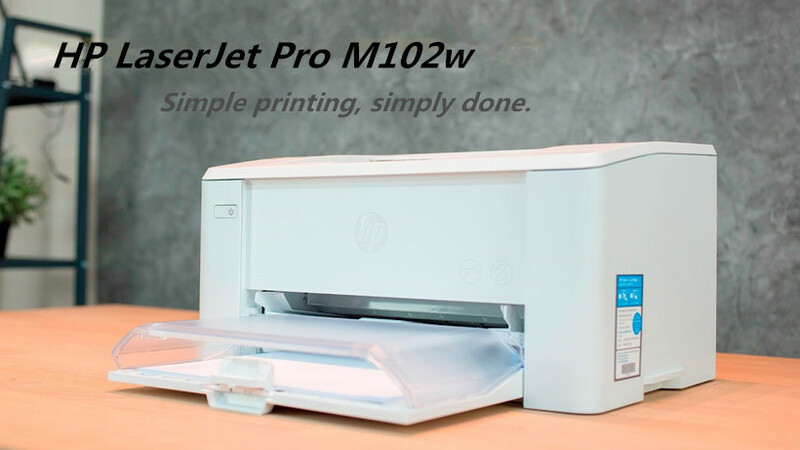 The durable housing and Water/Dust Proof designed , enables the printer for high-quality and mass printing tasks, especially in Retail stores and Fast Food environments. The printer is equipped with multi I/O Interfaces such Serial RS232 ,USB and Lan as a standard.Easy maintenance and fascinating high-speed performance makes the Esquire PRP-188 series the best choice for high-quality demand solutions. 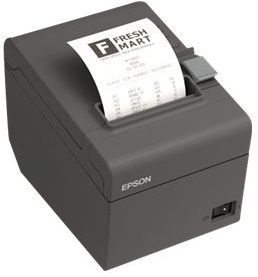 The Postron PRP-085III series of receipt printers have transformed the POS market with a high quality yet a low cost high performance thermal receipt printer.The PRP-085III Receipt Printer is specifically designed for high-volume receipt printing applications. 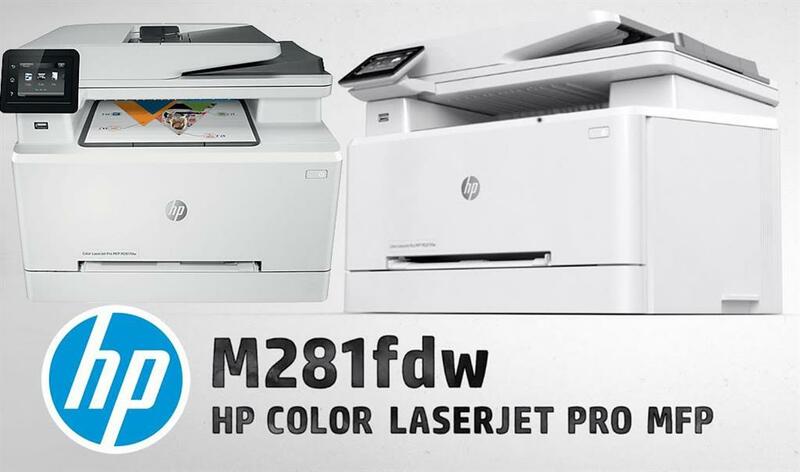 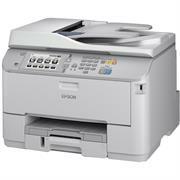 Equipped with a 32-bit CPU and a SEIKO printer head that supports up to 220 mm / sec. 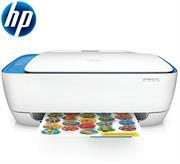 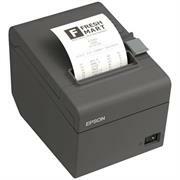 printing speed, it allows high speed printing for receipts, logo, and bar codes. 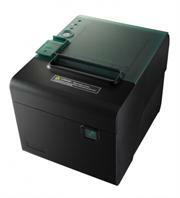 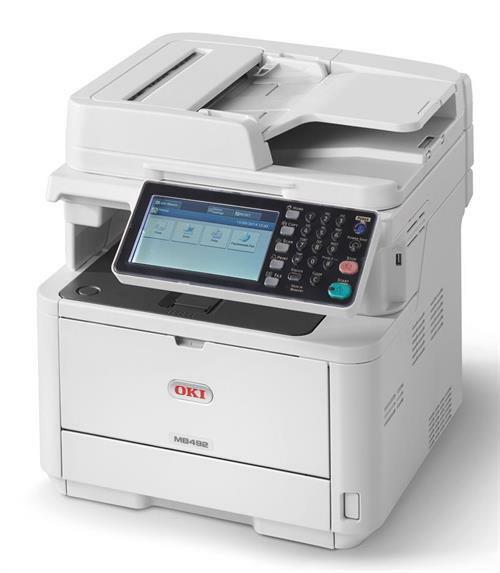 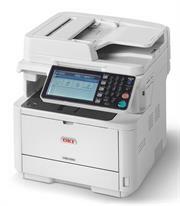 The PRP-085III is equipped with a Cash Drawer port and its ESC/POS command emulation allows it to simply plug-and-play into already existing environments and with it’s user friendly drop-and-print design virtually eliminates paper jams it also provides every staff member the confidence to reload paper at critical times. 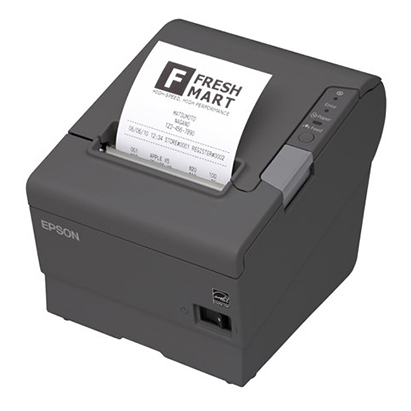 The Epson TM-T20II Thermal Line Receipt printer is a cost-effective, energy-efficient point -of-sale (POS) printer that is ideal for low-volume retailers, food service and virtual terminal applications. It offers fast receipts and coupon printing, high reliability and easy-to-use features. 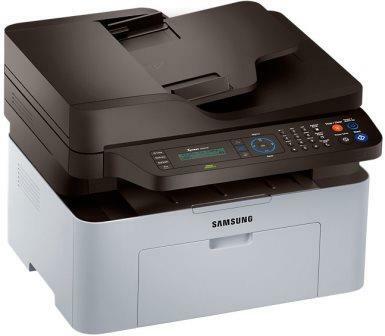 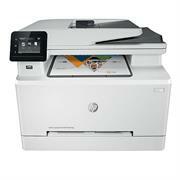 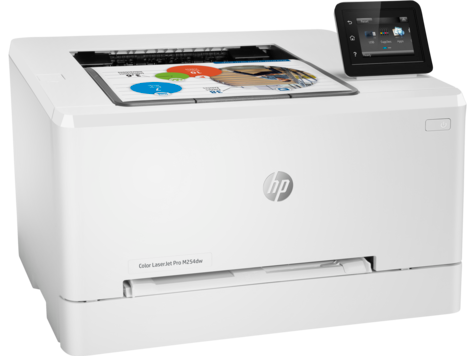 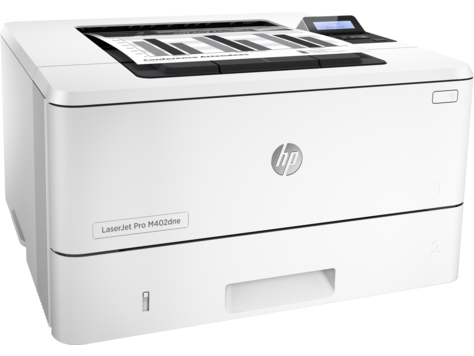 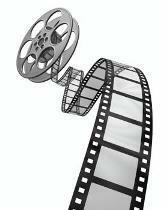 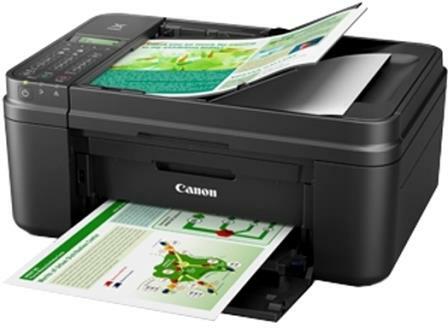 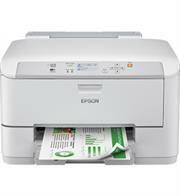 In addition, it has paper-saving options that can reduce paper usage by up to 30%. 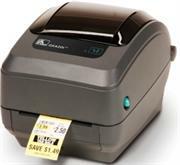 The TM-T20II prints both text and graphics on receipts at speeds up to 200mm/second. 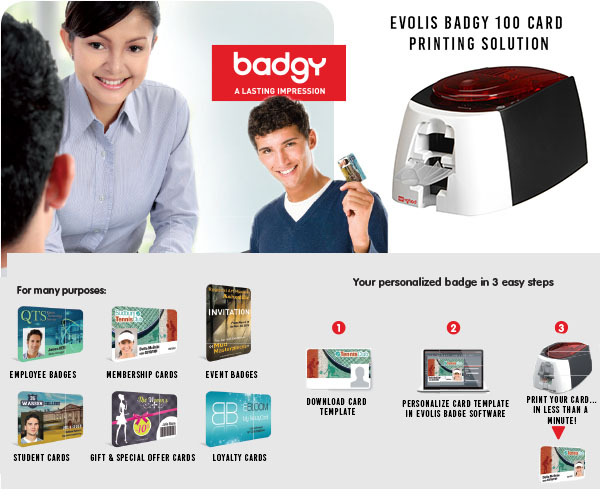 It also features crisp, clear printing of logos, coupons and barcodes. In addition, the TM-T20II offers paper saving options that can reduce paper usage by up to 30%. 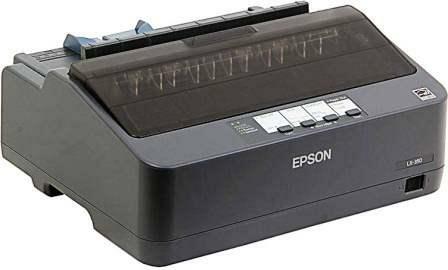 The TM-T20II comes with multiple ease of- use features from drop-in paper loading and auto cutter to status LEDs and more. 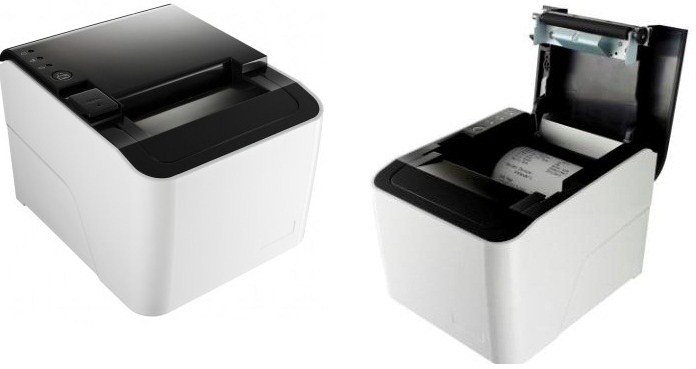 And it also offers optional printer placements including horizontal or upright for front receipt dispensing or vertical wall placement using a special hanging bracket. 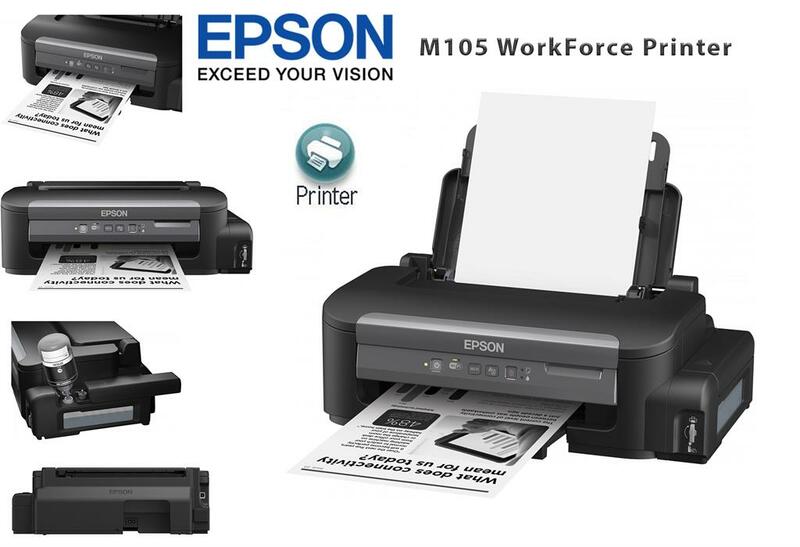 With a MCBF of 60 million lines, a MTBF of 360,000 hours and an auto cutter life of 1.5 million cuts, the TM-T20II delivers the reliability customers expect from Epson. 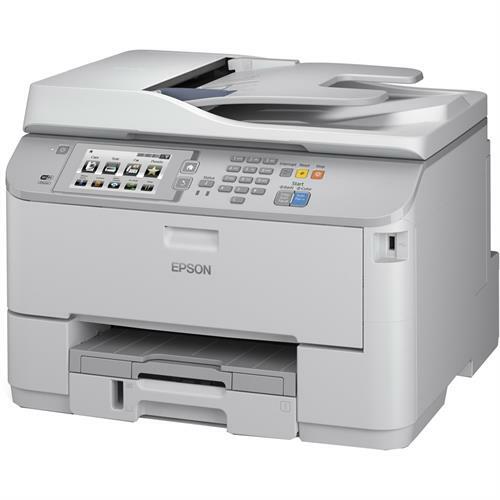 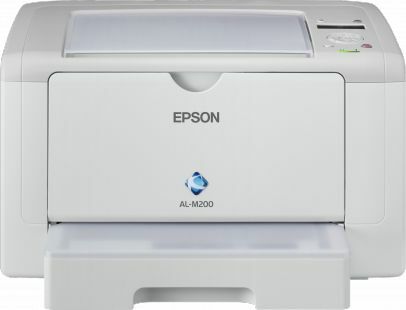 Epson WorkForce AL-M200DN, Laser Printer - Monochrome/Plain, A4, 1.200 x 1.200 dpi, 30.000 Pages per month, 10 Sheets Standard, 295 MHz, 128 MB included, 128 MB maximum, LCD screen: Type: Monochrome, 2-line text x 2 Lines, PCL6, PostScript 3, Retail Box , 1 year Limited Warranty. 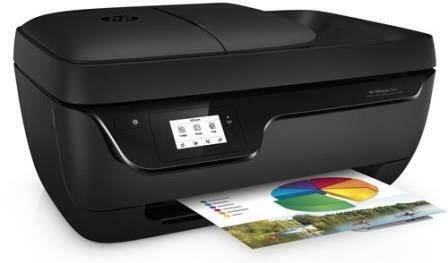 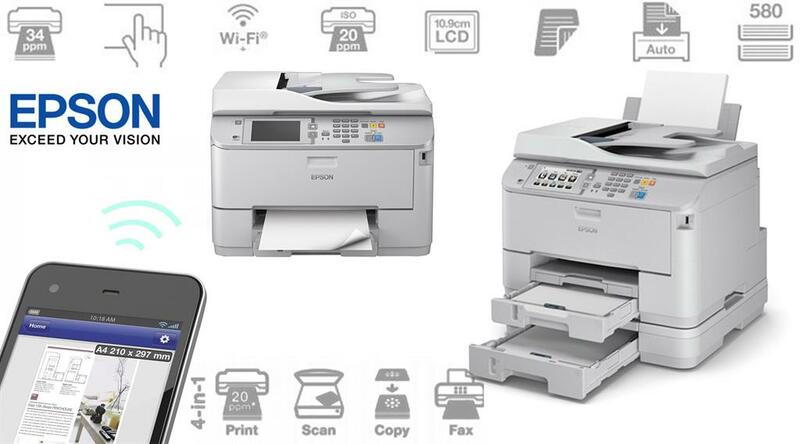 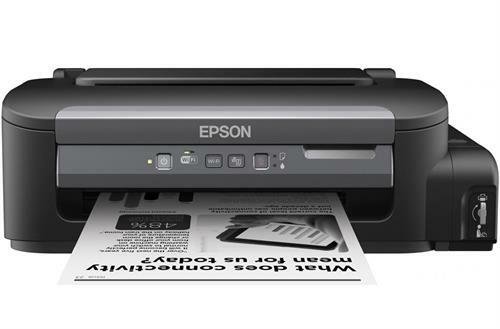 The Epson WorkForce AL-M200DN LED printer features double-sided printing, fast print speeds and a large duty cycle for high-performance printing. 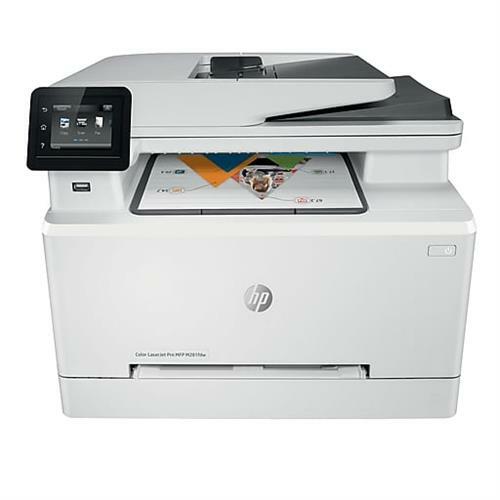 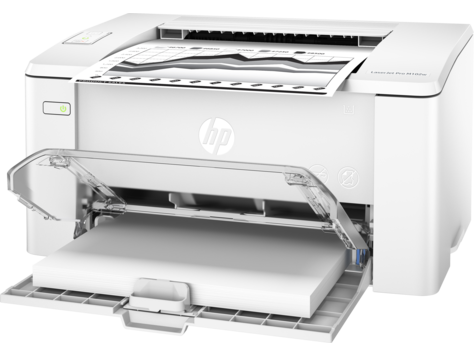 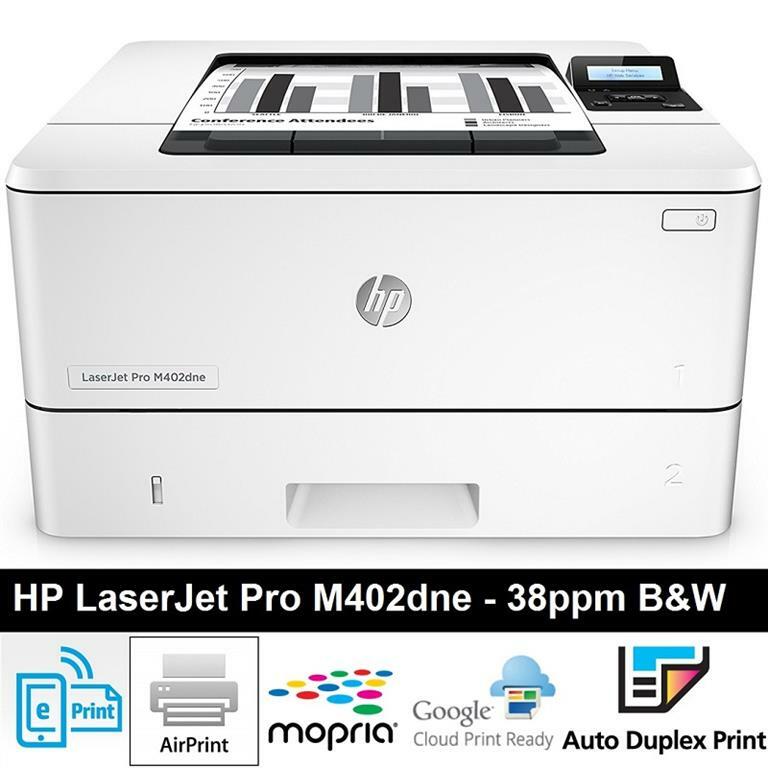 With one of the best Total Cost of Ownerships (TCOs) in its class, this model offers an affordable solution for small office and home office users. 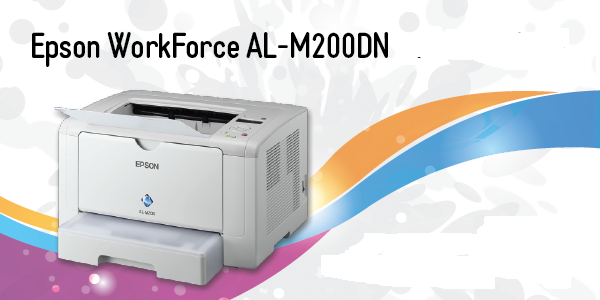 The WorkForce AL-M200DN is network-ready for sharing across small workgroups, but can also be used on individual user desktops thanks to its compact size. 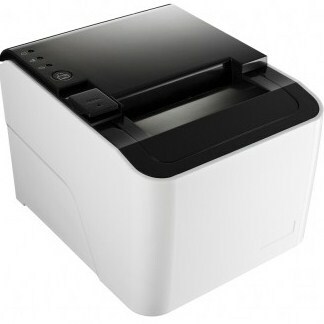 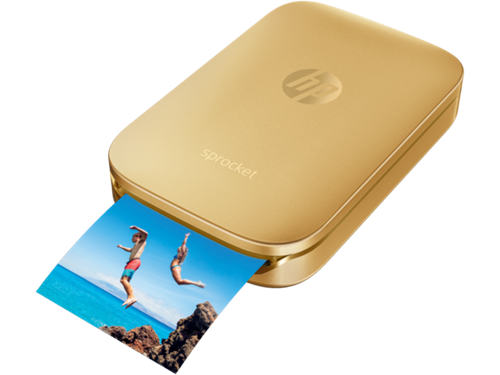 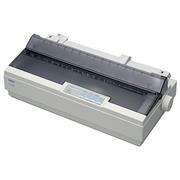 It also features a retractable paper tray which, when the printer is not in use, can be folded away.